Members have FREE online access to all AOCS journals published by Wiley! 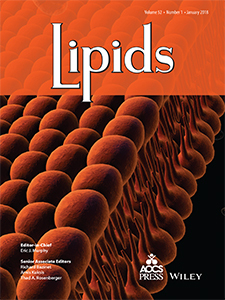 Join AOCS to be able to read, download, and cite all current and back issues of Lipids as well as Journal of the American Oil Chemists' Society and Journal of Surfactants and Detergents. Online access is available to members on the My account page, login is required.